Gulf County (pop. 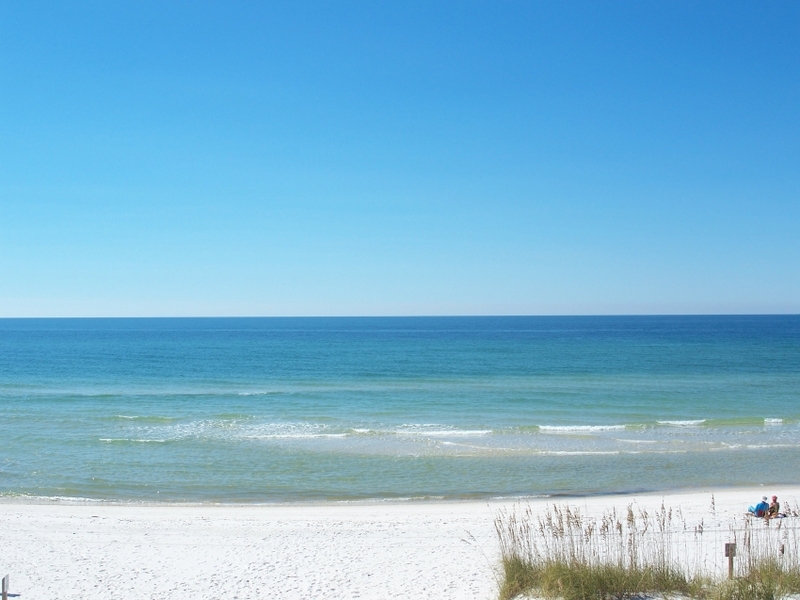 15,863) is south of Calhoun County, along the Gulf of Mexico. It’s the only Gulf County in the U.S. 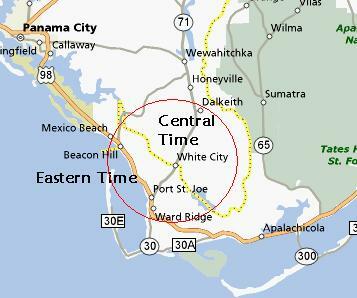 The part of the county along the Gulf of Mexico is in the Eastern Time Zone, and most of the rest is in the Central Time Zone. 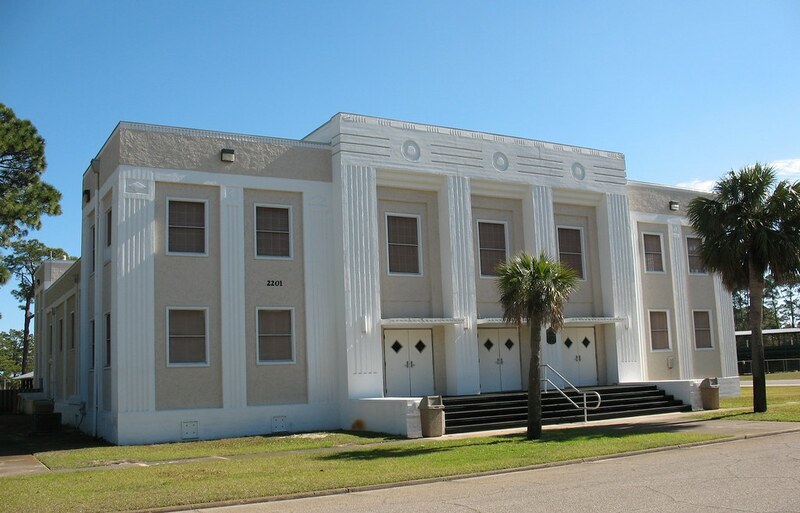 The county seat of Gulf County is the city of Port St. Joe (pop. 3,445), on St. Joseph Bay. The highest point in Port St. Joe is eight feet above sea level. Constitution Convention Museum State Park commemorates Florida’s first constitutional convention, held in 1838 in the community of St. Joseph – which no longer exists. Life-size, animated delegates discuss the future of Florida. T.H. Stone Memorial St. Joseph Peninsula State Park is known for its long name and its miles of sugar white beaches. 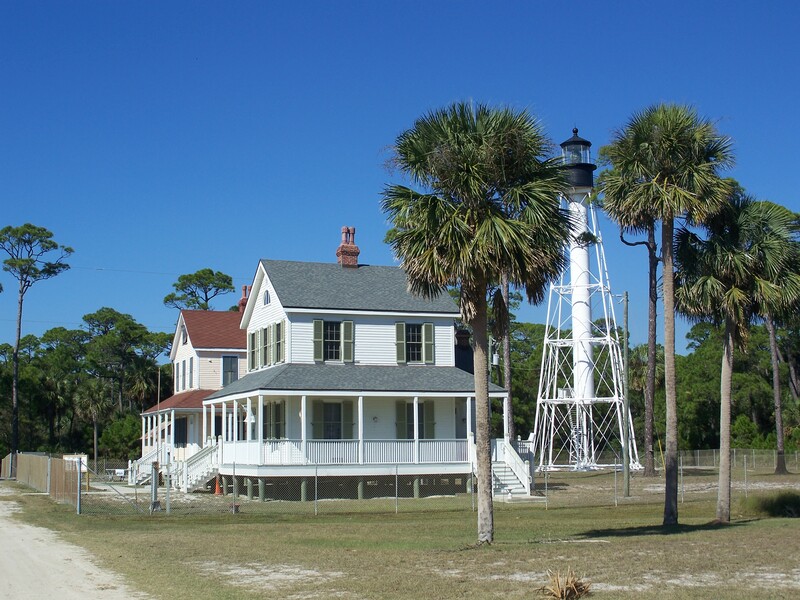 The Cape San Blas Light (1885) was moved in 2014 from Cape San Blas, at the southern end of the St. Joseph Peninsula, to Port St. Joe. The shoreline had receded too much at its original site. The city of Wewahitchka (pop. 1,981) was the county seat until 1965. Wewahitchka (known locally as “Wewa”) is a center of Florida’s beekeeping industry. 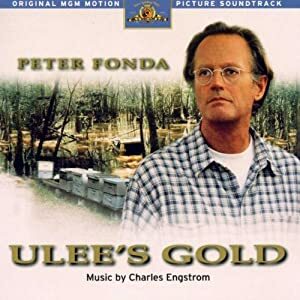 The 1997 movie “Ulee’s Gold,” about a beekeeper, was filmed in the area. Fonda had an Academy Award nomination. The Dead Lakes State Recreation Area is just north of Wewahitchka. Swimming is not recommended. This entry was posted in Florida and tagged Cape San Blas, Dead Lakes, Gulf County, Port St. Joe, Wewahitchka. What a disturbing time zone line.